January 31, 2019. 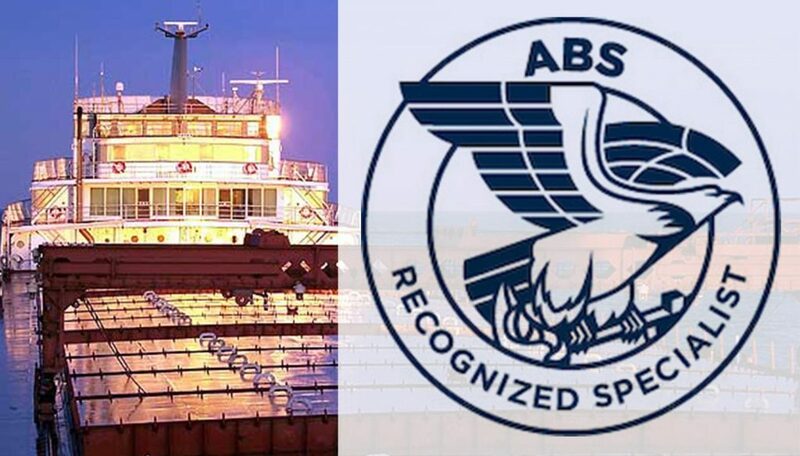 Fraser Shipyards is proud to announce that the American Bureau of Shipping (ABS) has certified the company as a Recognized External Specialist for Ultrasonic, Liquid Penetrant, and Magnetic Particle NDE. The certification went into effect on January 10, 2019. In receiving the certification, Fraser has demonstrated the technical expertise and qualifications to complete a wide range of non-destructive analyses. Pictured are (left to right) Heather Boe, Linda Gran, and Kathy Childs.